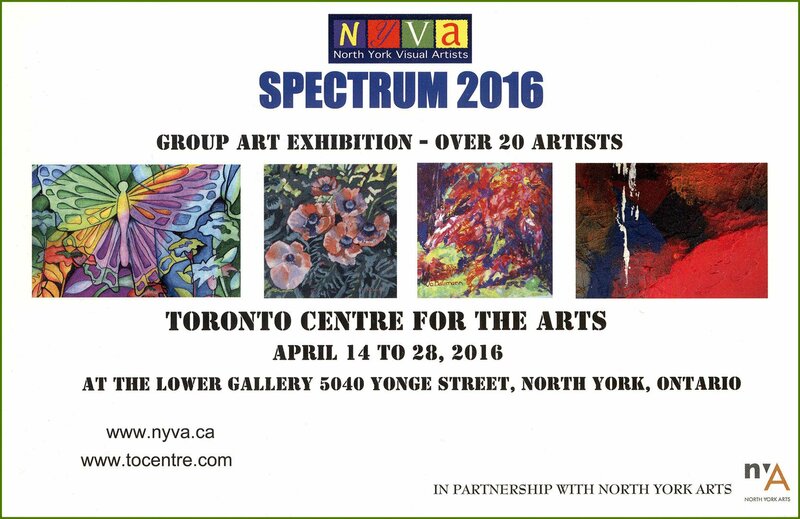 The NYVA 2nd annual exhibition showcases local visual artists from across North York! Since 1998, North York Visual Artists has maintained its appeal as an intimate, supportive group for artists from beginner to professional and for those working in diverse mediums. Join us this month to celebrate a fantastic group of artists!